Companies responsible for producing coatings such as paints, adhesive coatings, and more must rely on a number of mixing processes in order to produce their products. Of course, the mixing processes involved with manufacturing these coatings are often quite demanding, meaning that coating manufacturers must carefully select a high-quality heavy duty paint mixer that is up to the task. At Arrow Engineering Mixing Products, we are proud to offer a wide range of air mixers perfectly suited for mixing applications in the coating industry. In this article, we’ll take a look at the factors that go into mixing coating products, as well as how you can go about selecting the right adhesive mixer machine for the job. 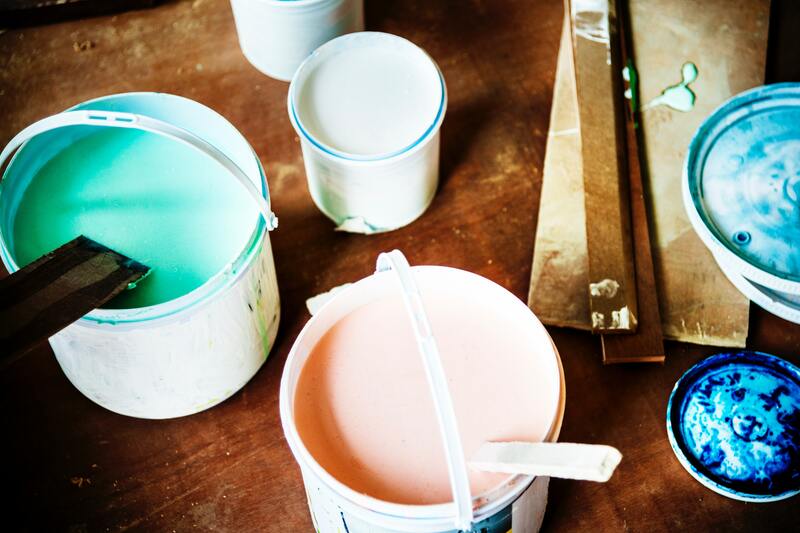 There are a number of factors that can make coating products difficult to mix. To start, coating products are typically quite thick and viscous. This is especially true of adhesive coatings, which can be especially challenging to mix. In order to thoroughly mix together coating products, you will need to rely on a powerful industrial mixer with a high torque output. Our Model 750 air-driven stirrer, for example, is a heavy-duty mixer that puts out 28 in-lbs of torque. Another powerful air mixer that we offer at Arrow Engineering Mixing Products is our Model GG air-driven stirrer, which puts out 100 in-lbs of torque. When mixing coating products, it is essential to use an air-powered mixer as opposed to an electric mixer. 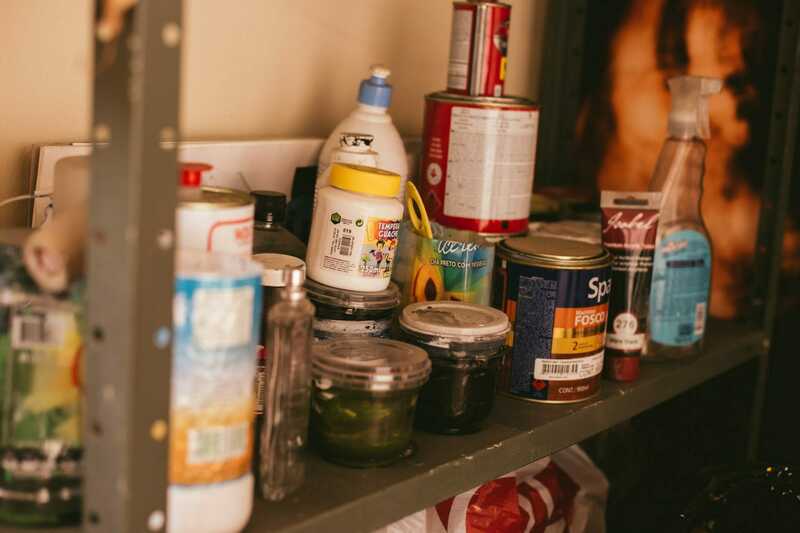 The reason for this is that coating products can oftentimes be quite flammable, and an electric mixer creates the risk of an electric spark, which could set your mixture on fire. Air-powered mixers, however, are designed for mixing flammable and explosive materials. Since no electrical components are submerged in the mixture when you use an air-powered mixer, that risk is eliminated. Another important factor to consider when choosing a metal paint mixer is the mixing speed, since the max RPM that a mixer will run at determines how quickly you will be able to complete mixing processes. Batch size is also important to consider as you go about determining how the mixer you choose will affect the efficiency of your operation. Lastly, it is essential to select an industrial mixer that is durable and built to last. Mixing coating products can be very demanding for a mixer, meaning that you will need to select a well-built mixer in order to ensure that you get a long life-cycle out of your investment. 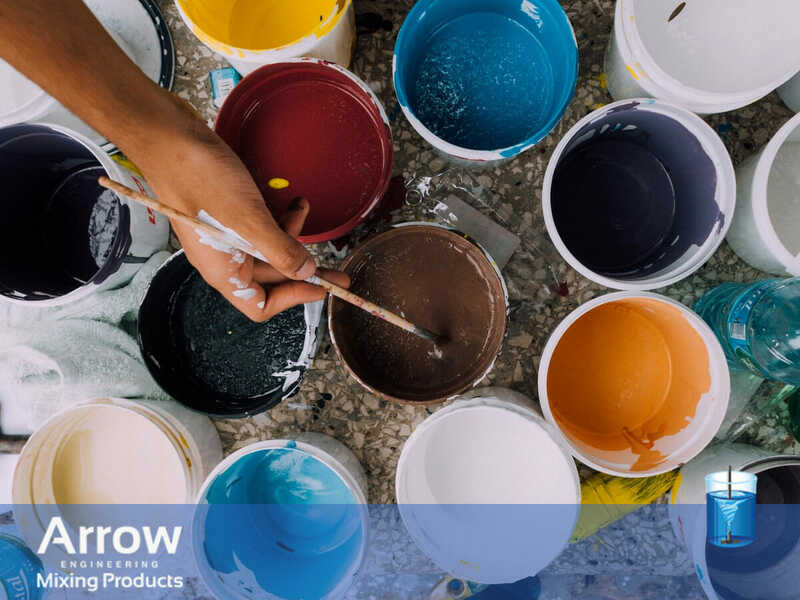 At Arrow Engineering Mixing Products, our air-powered mixers are well-suited for mixing a wide range of coating products, including adhesive coatings, wood coatings, metal coatings, paint, and more. We are proud to partner with a number of companies in the coating industry, and are experienced at helping these companies choose the perfect air-powered mixer for their operation. The mixer needs to be air-powered in order to eliminate the risk of setting your mixture on fire. The mixer needs to be powerful enough to mix viscous coating products. The mixer needs to have a high RPM and large batch size in order to improve the speed and efficiency of your mixing processes. The mixer needs to exhibit a durable, high-quality construction in order to stand up to the demands of mixing coating products. If you would like to learn more about selecting the right mixer for mixing coating products or you have any questions about the air-powered mixers that we offer at Arrow Engineering Mixing Products, we invite you to contact us today.